Are There Different Types of Fusion Surgeries? There are many types of spinal fusion surgeries that can provide much-appreciated relief for patients experiencing persistent back and/or neck pain. 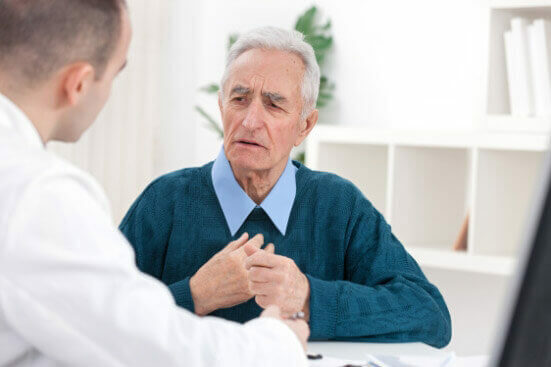 First, realize that spinal fusion is typically considered only after non-surgical methods fail to provide meaningful relief, which is essentially a point where pain or discomfort becomes debilitating and prevents one from carrying out daily activities. A posterolateral fusion, considered the most reliable of the fusion surgeries, includes a bone graft to a region just outside the spine. Screws or wires are then used to attach each vertebra to metal rods on each side of the vertebra. The purpose of an anterior cervical discectomy and fusion, involving two surgeries often performed at the same time, is to relieve spinal cord or nerve root pressure. The first surgery involves removal of the offending disc. Fusion surgery is then performed to stabilize the spine after the disc has been removed. Cervical spinal fusion surgery is a procedure specifically designed to address neck pain. During the surgery, selected bones in the neck are joined or “fused” together to prevent movement within the area associated with the patient’s pain. PLIF is a procedure where a bone graft is added to a certain area of the spine. The idea is to allow the two vertebrae to naturally fuse together after the graft is performed. During the procedure, a cage is inserted into the disc space to provide support until the bone grows. The above are just a few of the types of fusion surgeries available to clients. The type of spinal surgery that a surgeon recommends is generally based on the type of back pain experienced and the source of that pain. Certain types of fusion surgery tend to be more effective for conditions such as degenerative disc disease and spinal stenosis, while back pain from fractures and infections may respond better to a less-invasive technique. If you are living with debilitating back pain, have received a diagnosis and are seeking a second opinion or simply would like to have a conversation about your options, reach out to Dr. Hyun Bae at the Spine Institute Center for Spinal Restoration. Along with having experience in traditional fusion procedures, he specializes in non-fusion motion preservation technology, which can help to maximize range of motion, while minimizing operative and recovery time. For more information or to schedule a consultation, please call us today at (310) 828-7757.